Malcolm X. Born Malcolm Little. 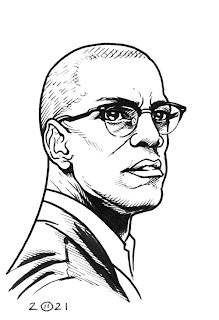 Also known as El-Hajj Malik El-Shabazz. May 19th, 1925 - Feb. 21st, 1965.